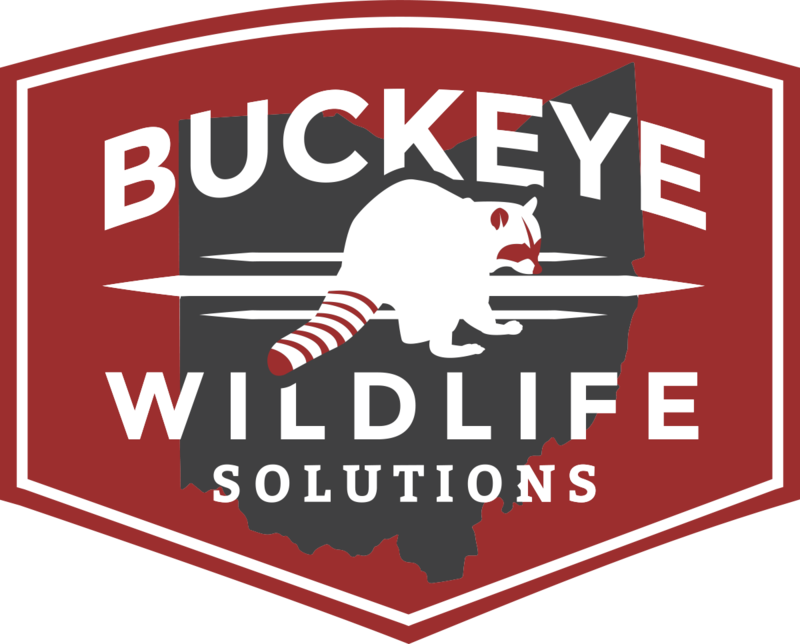 Buckeye Wildlife Solutions - General Service Of Dead Deer Removal & Pickup In Columbus OH. Dead Animal Removal Columbus OH. IMPORTANT FACT: If your dead deer is in your yard, and over 10 ft away from a public rd, the City Of Columbus will NOT pick these dead animals up for free. Buckeye Wildlife Solutions can give you a reasonable price for the service. We often get requests from homeowners to remove dead deer that have all of a sudden showed up in their yard. Many times these deer have been wounded on a nearby road and expired on the lawn from injuries they sustained. Buckeye Wildlife Solutions is here to help with this much needed service. We make it a priority to remove these dead deer the same day we receive the call. Usually it takes two technicians to retrieve the dead deer... Other times if the dead deer is smaller, one technician can get the job done alone. Once the dead deer are picked up they must be disposed of in a secure location that will not cause anyone else problems. The type of deer we have in central Ohio is the white tailed deer. The cost of removal and disposal of the dead deer will depend on a few factors. One will be the location of the deer or how far we have to travel to the property. Another factor is the state of decomposition of the dead deer. 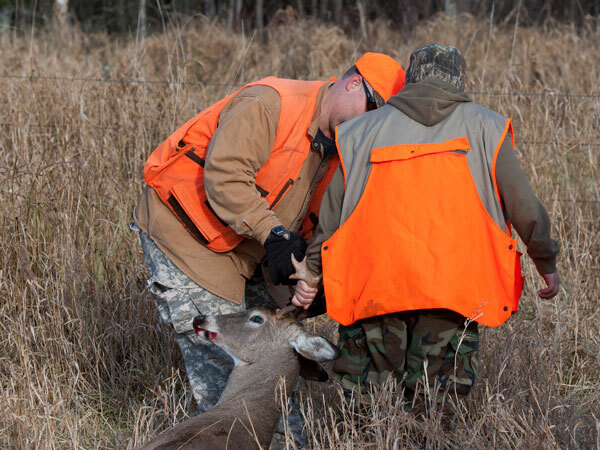 Ideally the deer we pick up are ones that have recently been discovered or freshly expired. But there are times the deer that are not fresh are obviously not smelling very fresh either! These type of deer may require us to wear extra clothing so our work outfits do not offend the next customer! So if you have a surprise discovery in your lawn please give us a call. Dead Deer, Dead Skunk, Dead Raccoon, Dead Opossums, Dead Cats, Dead Dogs, & Others. We Also Retrieve Sick Animals, Whether It Be A Sick Rabid Raccoon In Your Yard, Sick Bat In Your House... Ect. Buckeye Wildlife Solutions will remove your dead deer quickly and efficiently even during hunting season. Dublin, Powell, Hilliard, Westerville, Worthington, New Albany, Reynoldsburg, Newark, Pickerington, Pataskala, Lincoln Village, Buckeye Lake, & The Rest Of Central Ohio.